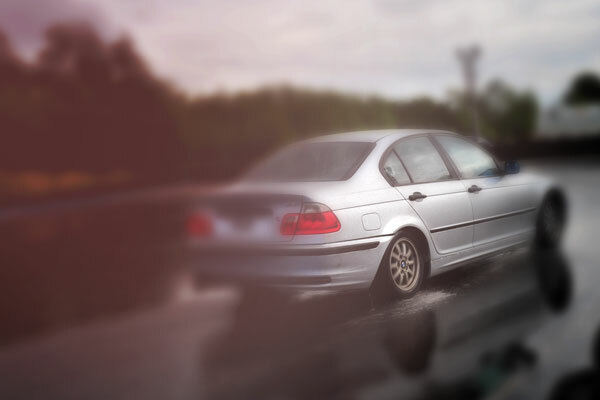 The skid control course is a popular choice, its great fun and offers some potentiality lifesaving driving skills. 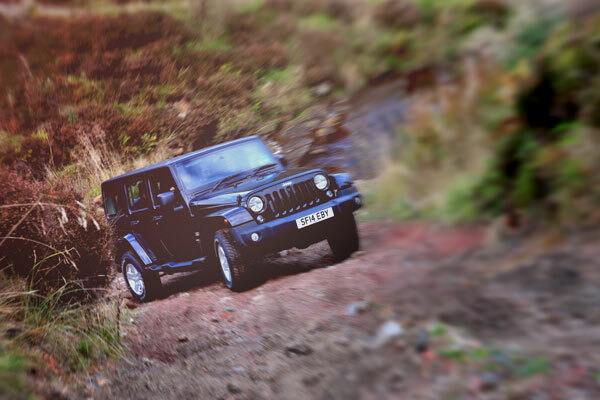 Our 4x4 off road course has some of the steepest drops and climbs to be tackled with ease. 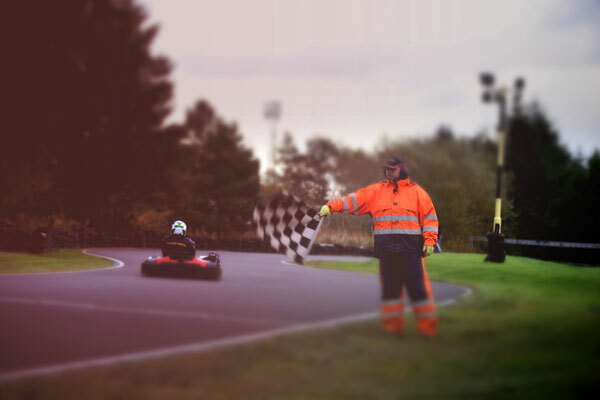 The final choice is a Karting event that can be individuality created especially for you, come along yourself or share the visit with some friends. Whichever choice they make, you can rest assured that this gift is exactly what they want to do! 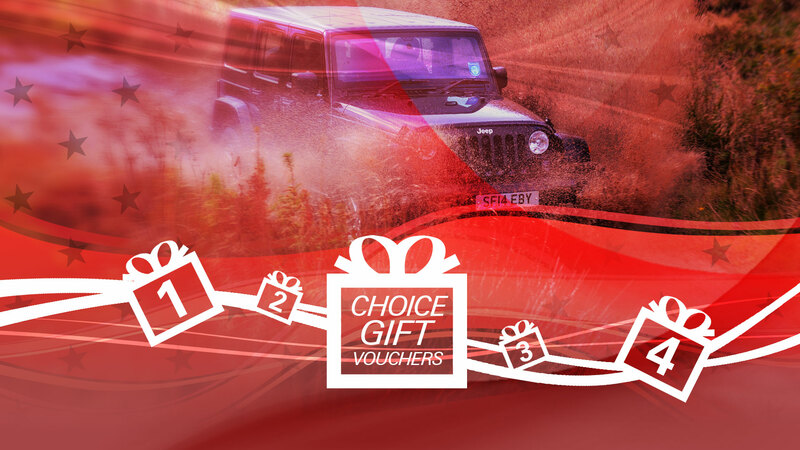 This choice vouchers is fully transferrable and may be upgraded and used towards an experience of a higher value.